See where B and B Autohaus is located in San Diego so you know where to take your BMW when you need service, maintenance or repairs! B and B Autohaus specializes in BMW repairs, maintenance and service using only BMW factory parts. Learn all about B and B Autohaus in San Diego, the BMW experts! We detail what led us to specialize in BMWs. 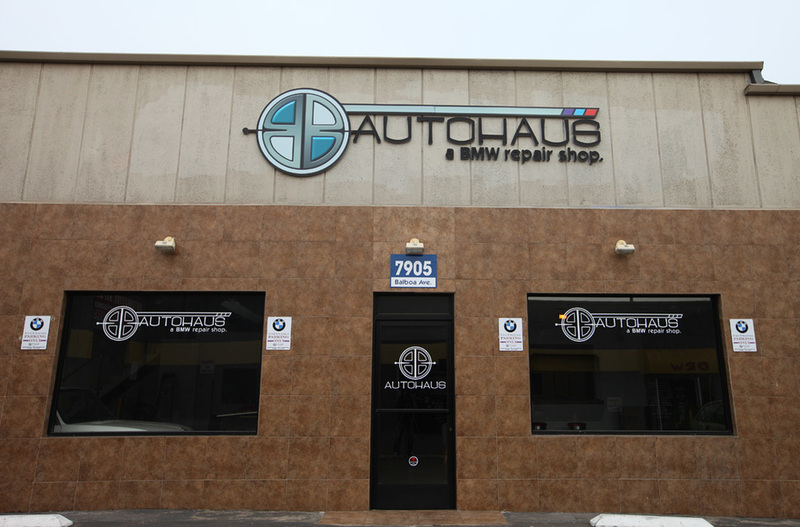 B and B Autohaus in Sn Diego specializes in getting your BMW looking and driving amazing, with BMW expert technicians on staff with years of experience. We combine our amazing expertise with incredible customer support, giving customers and BMW drivers an unparalleled experience. If you need service or repairs on your BMW, you need to only take them to one place and that is B and B AutohausTake a look at our BMW service and repair gallery, to see some of our amazing work and our beautiful San Diego location.